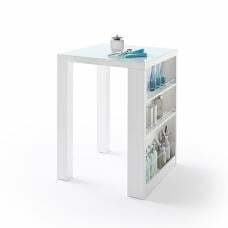 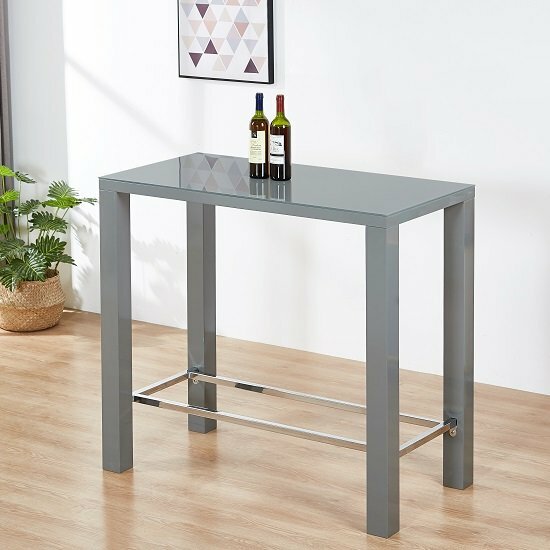 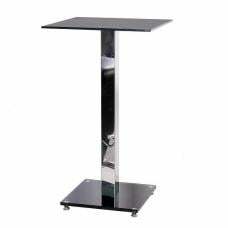 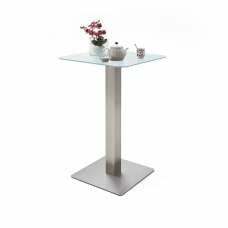 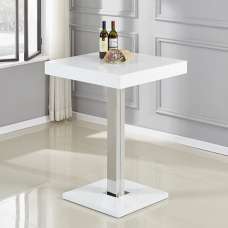 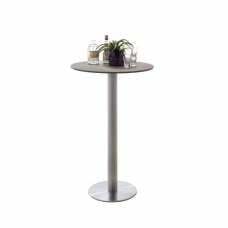 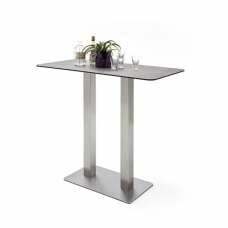 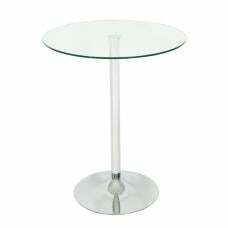 Jam High Bar Table Rectangular In Grey High Gloss And Glass Top, is versatile, and well designed, Ideal for your kitchen or dining room. 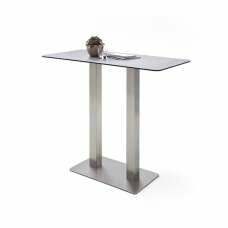 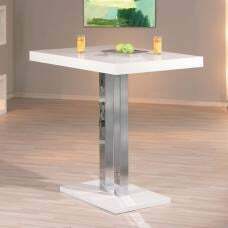 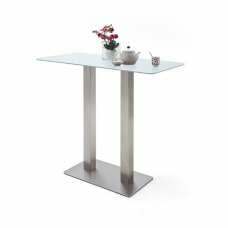 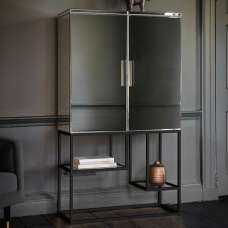 This beautiful looking Table made of Grey high gloss with glass top. 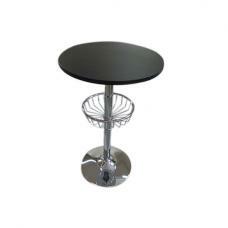 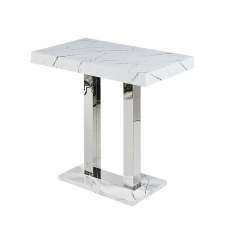 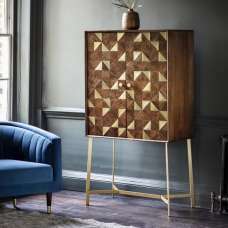 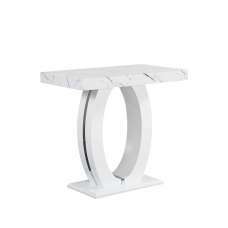 It also feature chrome ring foot rest. 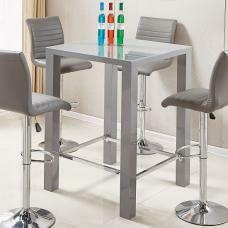 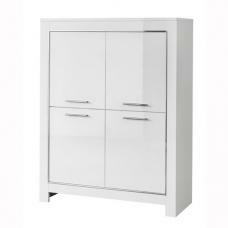 This Breakfast Set is ideal for kitchens and dining room, combines traditional styling with a contemporary feel.